This week is all about the upcoming IAAPA attractions Expo, plus, HHN thoughts, and the rumor mill. Will the new Harry Potter coaster make it's debut at IAAPA 2018? Does Seaworld have something up their sleeve as well? 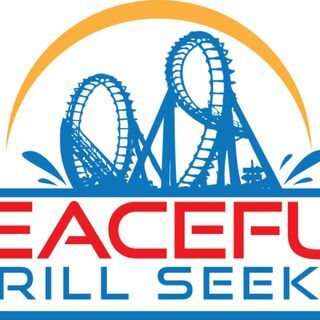 all this and more on the Peaceful Thrill Seeker Show! !